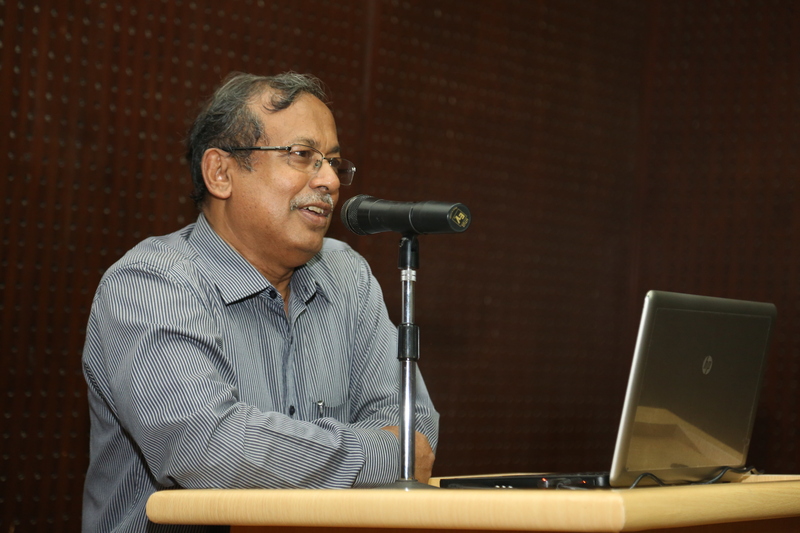 The School of Life Sciences (SLS) and The International Centre for Biotechnology and Health (ICBH) at Independent University, Bangladesh (IUB) hosted Dr. Mamun Rashid Chowdhury, Professor (retd. 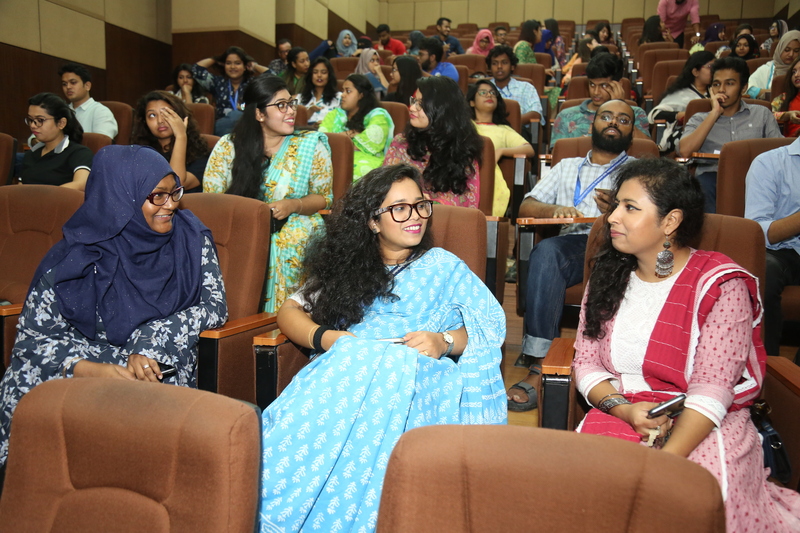 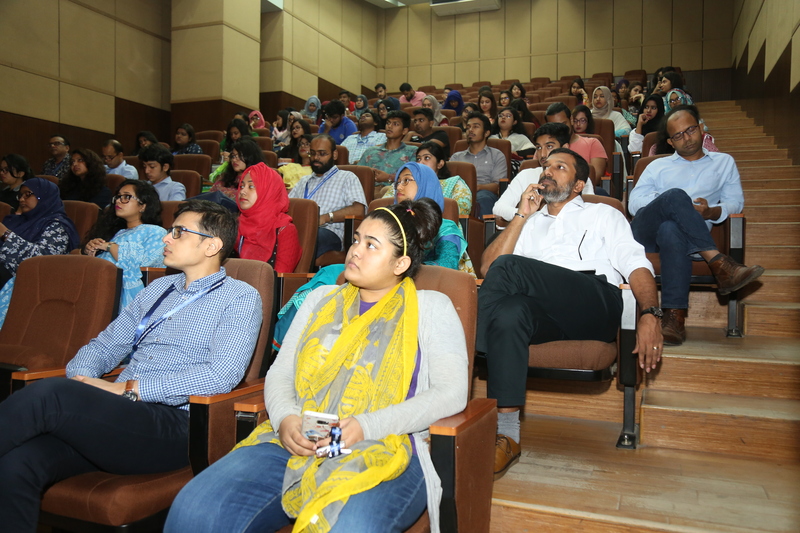 ), Biochemistry and Molecular Biology, University of Dhaka on July 26, 2018. 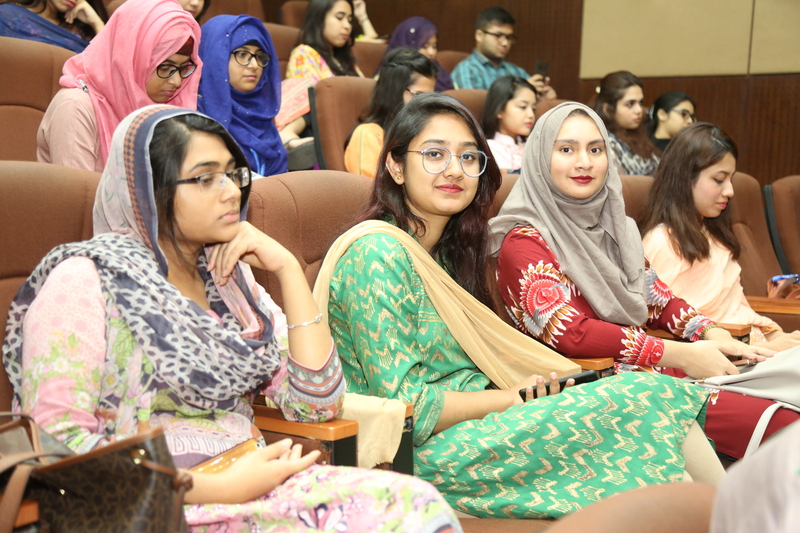 The talk, entitled “Gene Manipulation Technology: A Discipline of Biotechnology” provided an overview of the field of biotechnology. 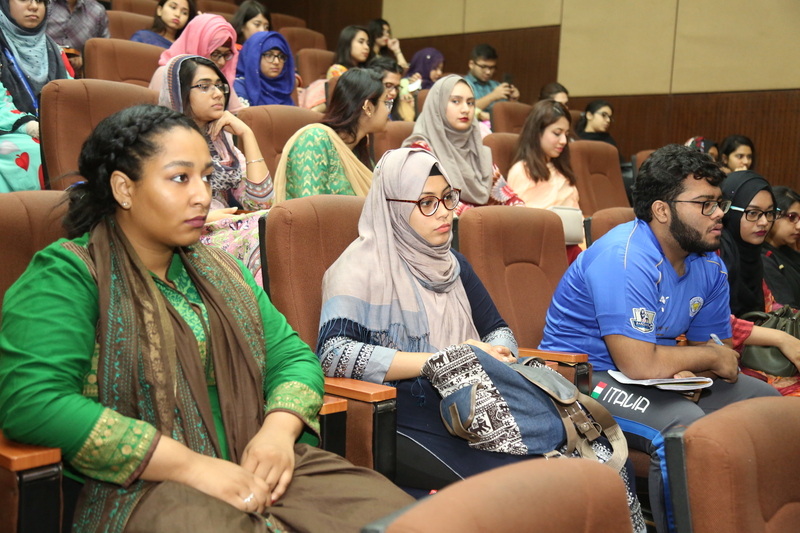 Prof. Chowdhury discussed the implications and applications of gene manipulation technologies, including genome sequencing, diagnostics, and vaccine and drug production. 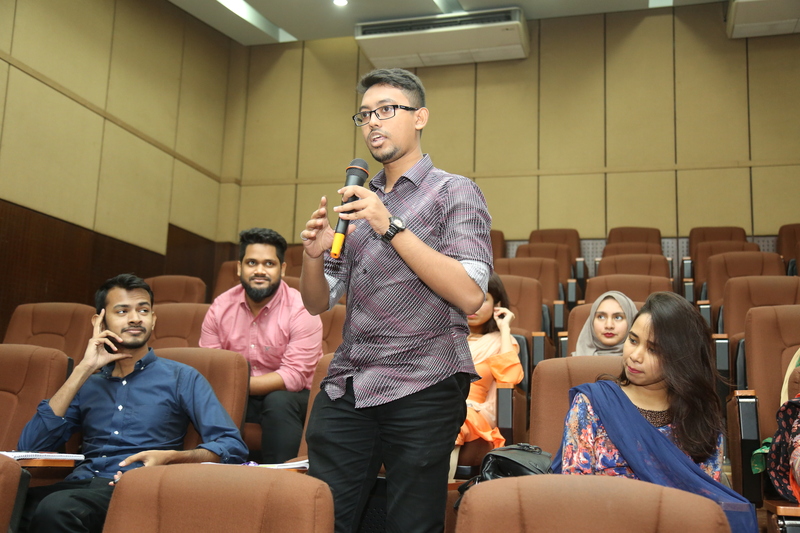 The talk revisited the classical core of the field while also looking forward to future applications such as pharmacogenetics and personalized medicine. 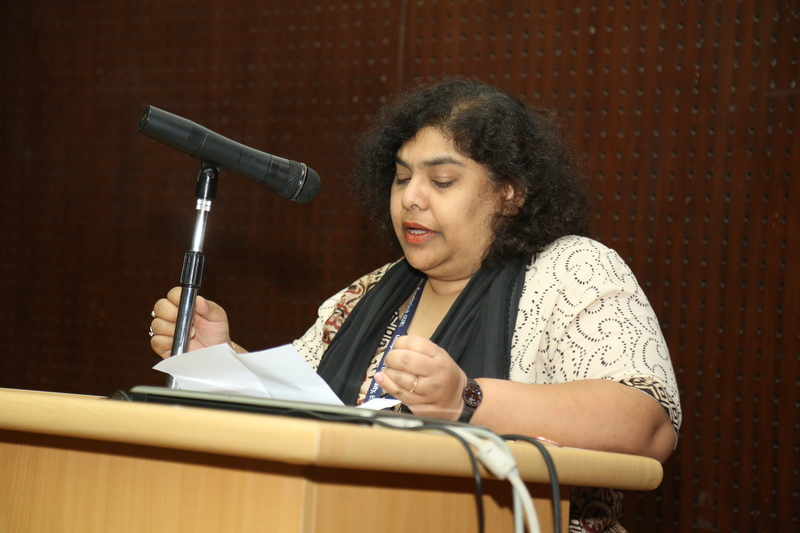 Prof. Rita Yusuf, Dean of SLS, IUB, introduced the speaker while the vote of thanks was delivered by Mr. Ornob Alam, Lecturer, SLS, IUB. 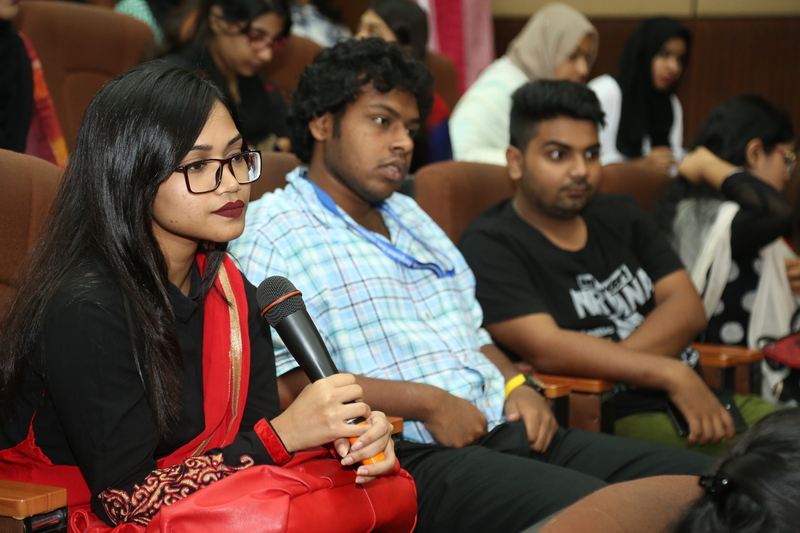 The talk was followed by a question-answer session. 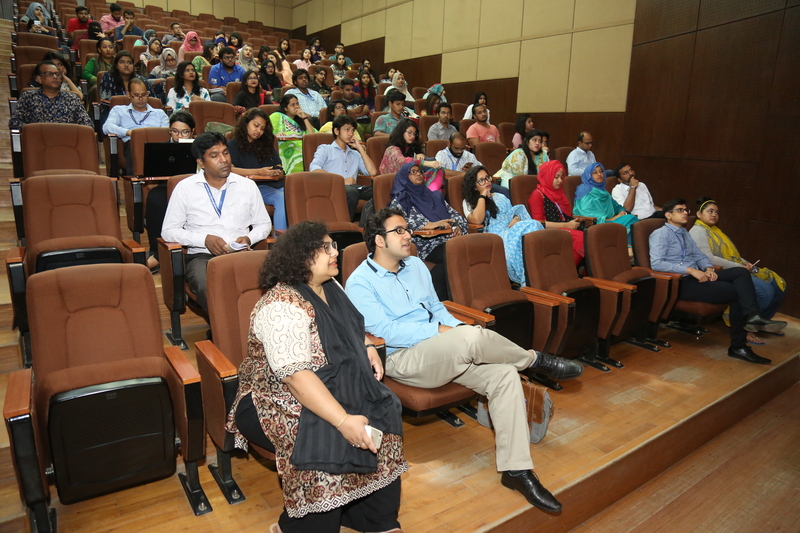 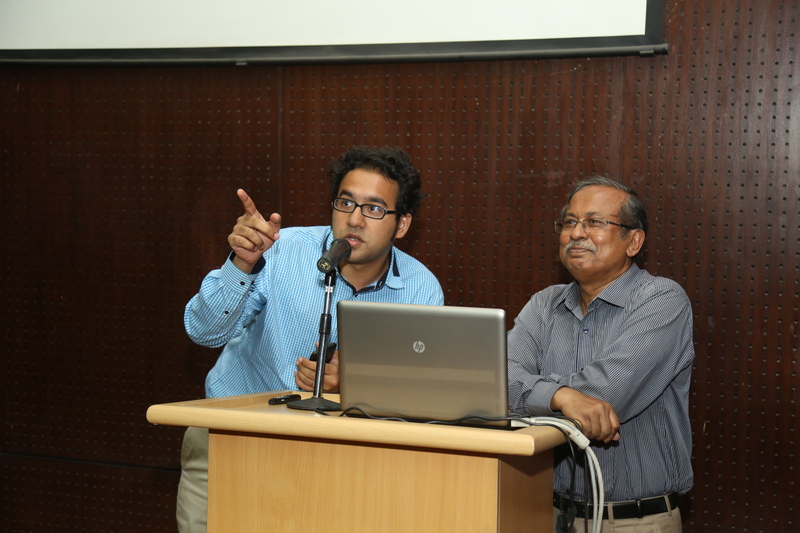 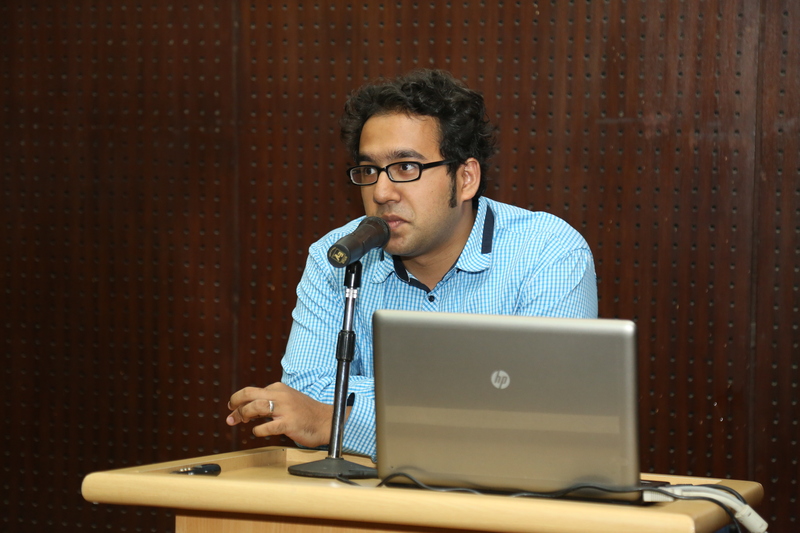 The seminar saw a huge attendance from faculty members and students of The School of Life Sciences at IUB.